A number of events are being held to mark the 450th anniversary of Mary Queen of Scots’ flight from Scotland and arrival in England. 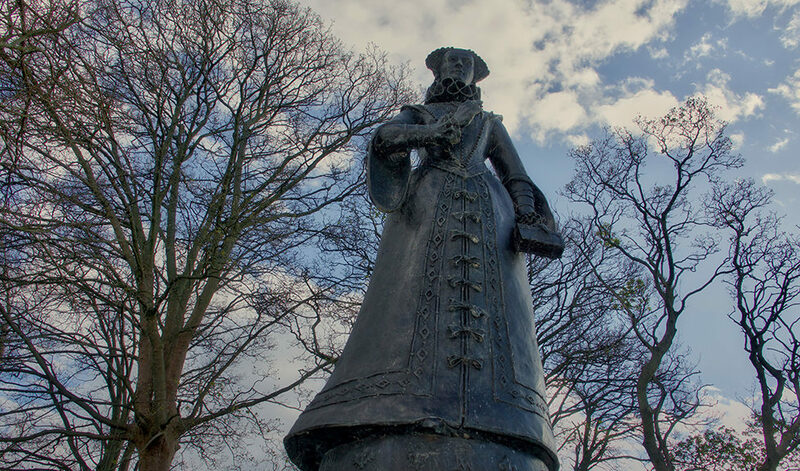 After Mary lost the Battle of Langside in Glasgow on 13 May 1568 and fled south, she took rest and refreshments at Sanquhar before going on further south, finally spending her last day and Dundrennan and crossing the Solway on 16 May, landing at Workington in England that evening. A number of events are taking place to mark this anniversary, which are being highlighted by the Marie Stuart Society. 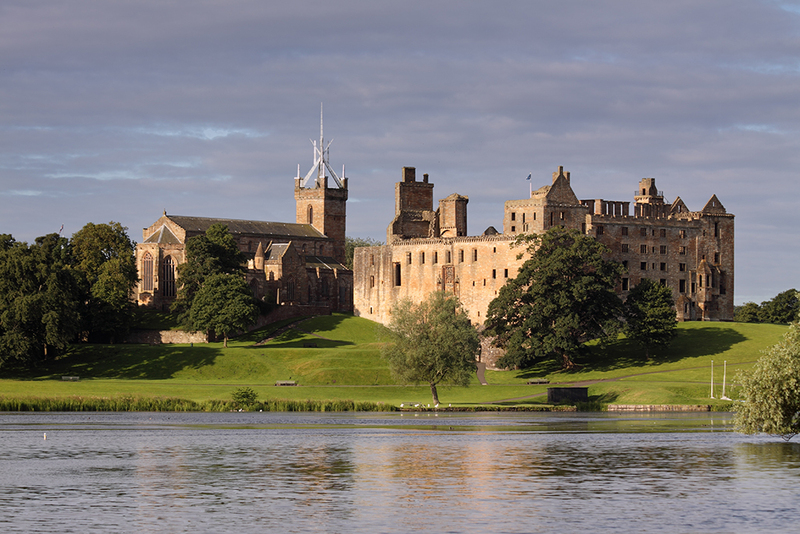 Mary, Queen of Scots was born on 8 December 1542 in Linlithgow Palace. She grew up in France, returning to Scotland in August 1561 after the death of her first husband. 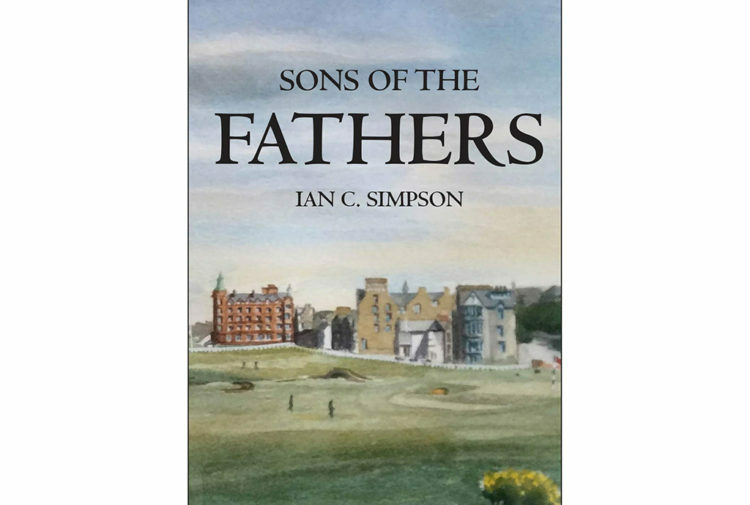 After two further marriages; giving birth to the future King James VI; witnessing the fatal stabbing of her Secretary; a miscarriage of twins; forced abdication; escape from imprisonment; and losing a battle, she fled to England, departing from near Dundrennan. She remained in captivity in England by Elizabeth I for the next 19 years, until she was executed at Fotheringhay on 8 February 1587. Langside 450 is a weekend of family activities in Glasgow, on the Battlefield from 11.30am–6pm on Saturday 12 and Sunday 13 May, in the Queen’s Park arena. Over the weekend, Langside Community Heritage, Inhouse CIC, and many other amazing community organisations have curated a programme of events in and around Queen’s Park to mark the 450 year anniversary of the Battle of Langside. Langside 450 is not a commemoration or celebration of battle but is about the coming together of the local community and the area’s rich past. Children’s craft activities – making portraits of Mary and replicas of the Luck of Workington, a communion cup Queen Mary gave her hosts. Click HERE for details. This will take place at the Helena Thompson Museum, Park End Road, Workington, in Cumbria. Sanquhar visit re-enactment – Mary will ride to the Tolbooth, accompanied by her supporters on horseback, where she will be received by local dignitaries, at 2pm on Sunday 13 May. Commemoration of the Departure – short address by President of the Marie Stuart (Mary Queen of Scots) Society at 3pm in Dundrennan Village Hall; a reading of Mary’s last letters by local schoolchildren at 3.30pm at Dundrennan Abbey; and flower laying and poetry by the President and children a,t the departure point at Abbeyburnfoot at 4pm on Wednesday 16 May. Free exhibition and children’s activities (crafts, quizzes and dressing up) and refreshments – Dundrennan Village Hall between 10.30am-4pm on Saturday 19 and Sunday 20 May. 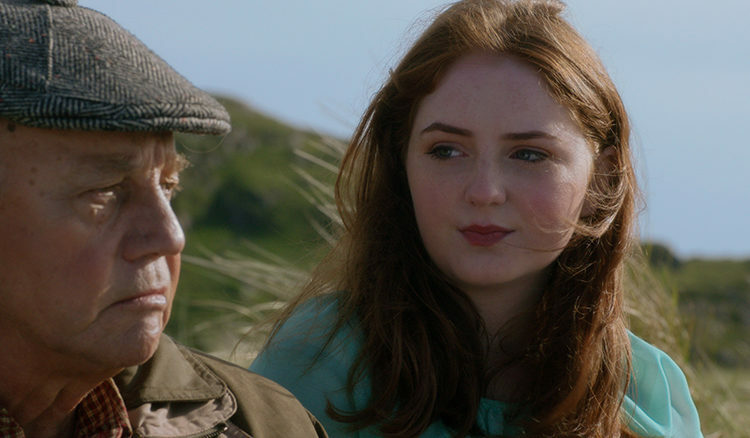 Mary Queen of Scots continues to fascinate and inspire – there have been countless books, with a new Holywood film Mary Queen of Scots due for release in UK in January 2019 starring Saoirse Ronan as Mary, Margot Robbie as Elizabeth I and David Tennant as John Knox.